If you have no clue about how to make a Landing Page or think you need to know a lot of graphic design and coding... Well, this is your shot! 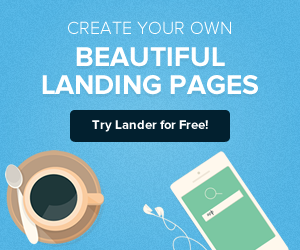 This time in Lander Academy, we’re giving a Tutorial on How to get the most out of your landing pages with lander, including an easy step by step on how to create your landing page and the best tips and tricks on how to optimize it and improve its results. 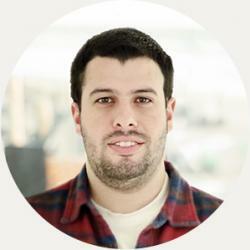 So Register now for our Free Webinar and start building Landing Pages by yourself! Next Wednesday, February 27th at 1PM CST (click here to see yours) you’ll have the opportunity to attend at this free one-hour tutorial by our Account Manager Eric Pfeiffer. 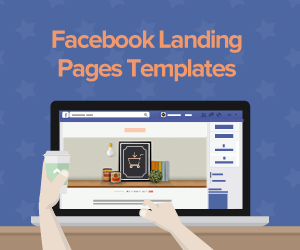 You’ll learn how to create your Landing Page in just minutes and see it is not something that takes you many hours of work. Our Account Manager will teach you how easy it is to make and customize one with Lander. After this tutorial you’ll be able to try Lander without concerns and we know you’re gonna love it as much as we do! With this tutorial you are gonna see that it’s not necessary to have a Graphic Designer or a developer behind your back, you won’t have to wait for them anymore, you will learn everything that it takes to make a wonderful Landing Page. We'll show you how simple it is to understand your conversion chart and how your clicks and leads work: you’ll find that’s really easy to check how your landing page is working. 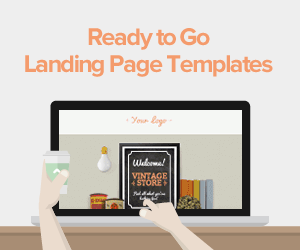 How to create a landing page in minutes. 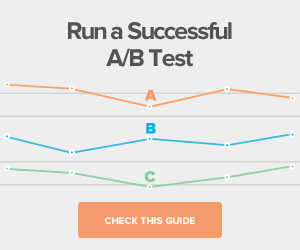 Understanding the Conversion Chart: clicks and leads. February 27th is not far so take this opportunity and register here in our Lander Academy: Tutorial. You can’t miss this occasion to learn everything you thought you’d never know about Landing Pages, you’ll see that Lander is really intuitive to use!